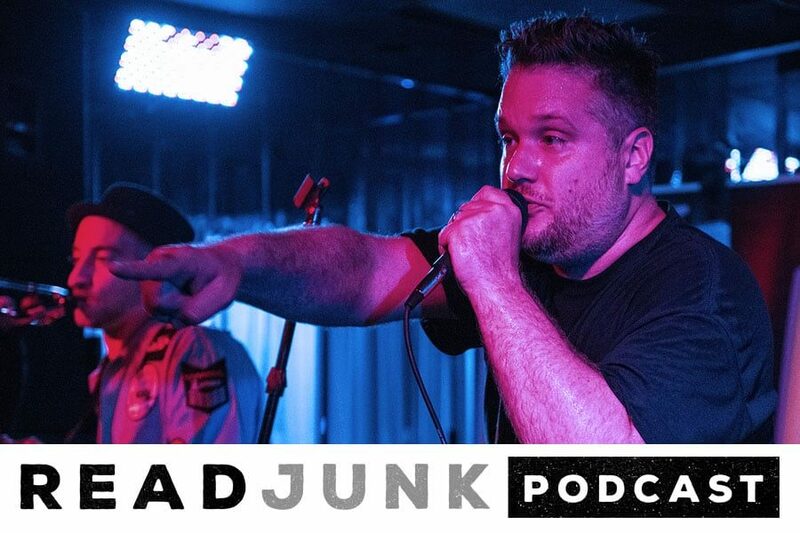 Episode 17 of the podcast is my conversation with frontman of Sgt. Scagnetti, Steve Lonergan. I drove over to Clifton, NJ to see the band perform at The Clash Bar. You can check out my photos on SkaPunkPhotos.com. Before the show, we talked for about an hour in my car and had a great conversation about the band, the scene, why New Haven has the so-called best pizza, Sea Sea’s in Moosic, PA and it’s owner Vince, Murder Houses, and at the end, we play another game of Goldblum Trivia. You can download their 2 new singles and their other albums at CD Baby. Sgt Scag will be playing The Parlour in Providence, RI on September 29th. Doors are 8pm and show starts at 9pm. $10 to get in and it’s 21 and over.